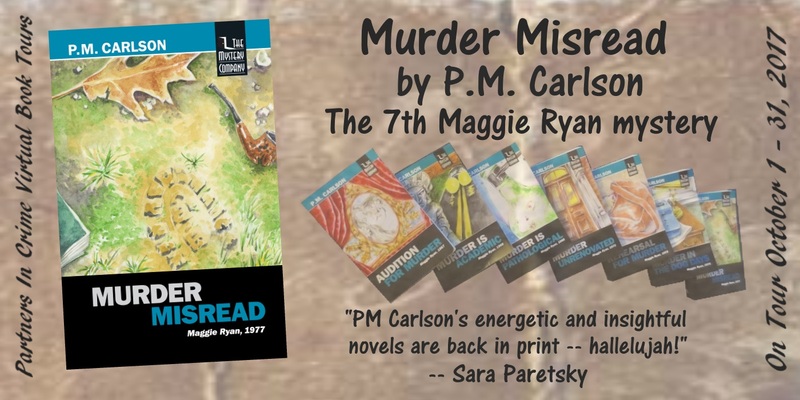 Murder Misread by P.M. Carlson is the seventh book in the Maggie Ryan series. I have not read the earlier books in this series. 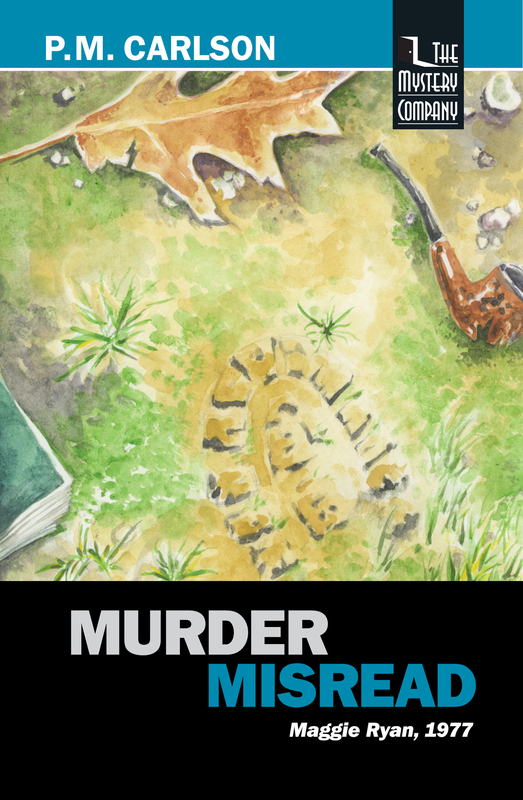 This was a quirky, fast-paced mystery that kept my attention. I enjoyed the time period of the story and felt the author did a great job of taking me to the 1970s. I would read other books in the series. I’m planning on reading this series after seeing so many great reviews. Plus I like the timeframe it is sent in. 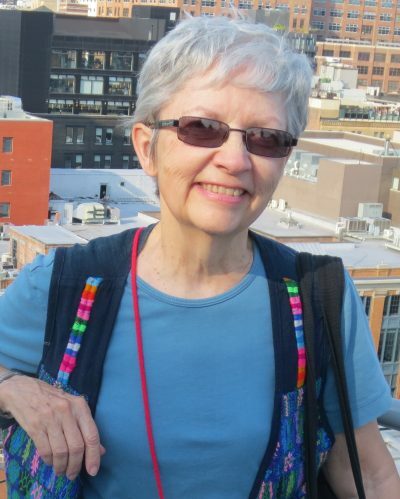 It’s great to visit Brooke Blogs! I know you share my interest in criminal justice and my love for kids. Keep up the good work, and thanks for hosting!